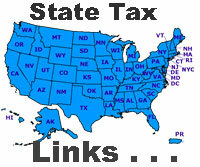 Various tables providing state by state comparisons of tax rates and structure for the major state taxes. 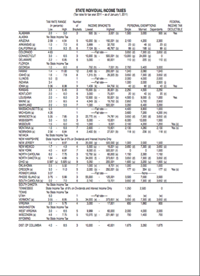 All tables have been updated to include changes effective January 1, 2015. 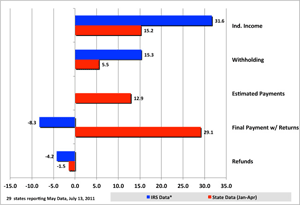 Links to State Revenue/Tax Department or Budget websites with tax statistics, special reports, and other information of interest to economists and policy analysis.